The time has changed now and this internet era has greatly changed the way we shop, as now everything can be bought online that too without the use of physical money. 2016 witnessed a sharp growth in the e-commerce sector, which is going to get unstoppable in 2017. Even the wide adoption of mobile browsing and purchasing is increasing the customer spend on these shopping sites. And this new year brings along with it trends that will set benchmarks in the e-commerce. 1. Real-time and Self-Driven Analytics: This is the era of customer satisfaction, thus get better and in-depth customer insights with the help of real-time, self-driven analytics. Kissmetrics is one such platform that can be used to analyse and collect customer intelligence data. 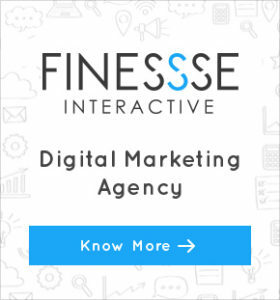 This information will increase engagement, conversions and customer retention. 2. Logistics: Though small online retailers tend to put more attention towards building relationships and customer’s engagement. But big brands put more emphasis over supply chain logistics, which is the key to their growth and business success. 3. Advanced Security: After demonetisation, the digital payments have seen a rocking growth, which is also time saving and convenient way to shop online. But, there is also rise in the ecommerce fraud, especially during the peak seasons. Thus, there is a great demand for seamless and advanced security for a safer shopping experience. 4. Chatbots: The apps like Facebook, WhatsApp, Twitter, Google Allo are continuously upgrading and are moving towards integrating chatbots that aim to provide help to customers, be it shopping, booking or customer service. These interacting robots or machines are bringing a new way of providing the personalised experience and eliminating the use of humans. Even Facebook is already suing many chatbots, so the outcome is how the online retailers use it in their favour. • Solve customer’s problem and answer their questions through video or written post, thereby creating a personalised response. • Offer hourly deals, discount codes, viewing/bought feature and counter of products left in the inventory to create a desire for buying. • Make use of newsletter to offer personalised promotions, relevant and valuable information to customers. • Make your customers part of your team and give them a chance to speak by quoting it in your blog, conducting an interview, inviting guest blog post and mentioning them in a video. • Understand your loyal customers taste, demographics, buying habit, etc. to keep them engaged and bring in new customers. Well, the best way to promote live-action customer engagement is through live support. Connect with your customers in real-time either through email, chat, text or phone. This personalized experience will lower the drop off rate and provide the support customers need while completing a purchase. Also, to offer a live and personalised experience to your customers, show them the products they are interested in buying on the home page (based on their search history). 6. Mobile Engagement: Though, nowadays more and more users browse and shop from their smartphones, but still mobile engagement is missing. So, 2017 will see new heights in mobile engagement and mobile behaviour of shoppers, thereby driving the revenue of e-commerce to multi-folds. Well, the golden rule towards the growth of any business in this fast-moving world of technologies is to keep yourself a foot ahead of what your competitors are doing. 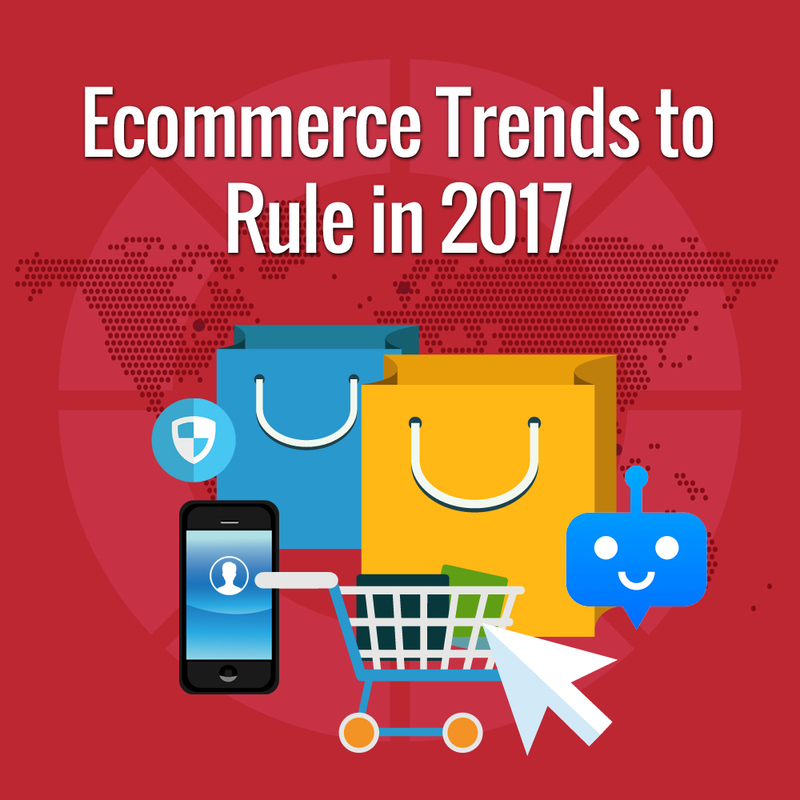 So, give consideration to these e-commerce trends that will shape the future in 2017 and take your business to new heights.